More than just a mixer – The Cockpit can not only be used to sum up mono and stereo signals with modular or line level, but as an effect insert for smartphones and tablets as well. 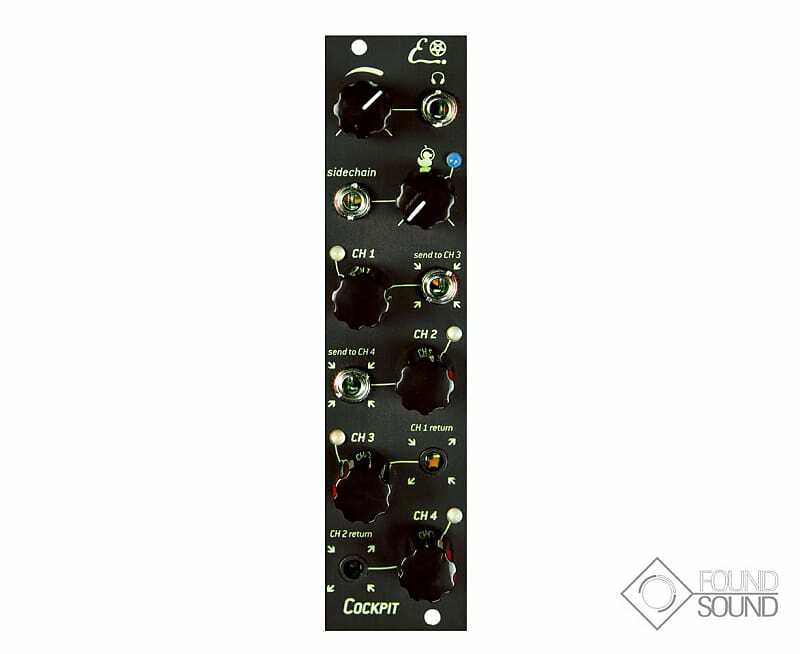 Additionally, the module offers a ducking compressor plus sidechain input. Several Cockpits can be daisy-chained to form a large mixing setup. The audio paths feature a completely analog design to guarantee high-class sound. Brand new with warranty.